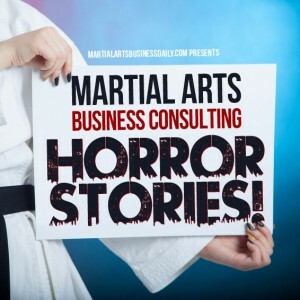 In this podcast episode, Mike relates a few martial arts business consulting horror stories, and he breaks down some lessons to take away from each one. 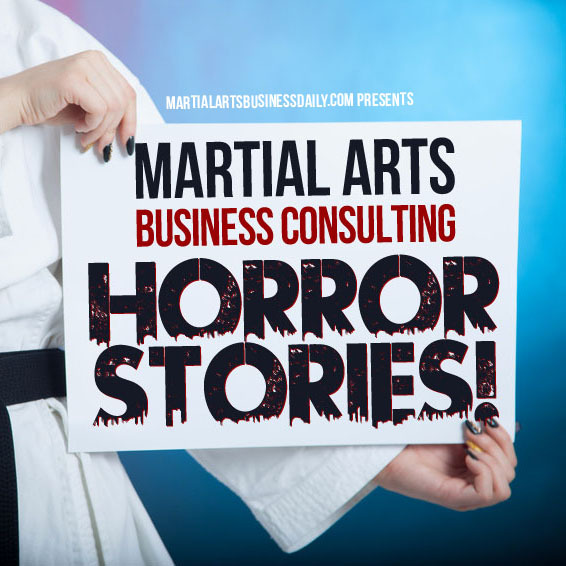 In addition, Mike talks about whether or not the average person is interested in the martial arts, and how that should impact your approach to marketing. Then, in the Tip of the Week, Mike shares an easy way to reactivate your old students and boost your enrollment numbers even more in the New Year. Martial Blade Concepts – Worth looking into if you want to add practical knife defense to your curriculum. 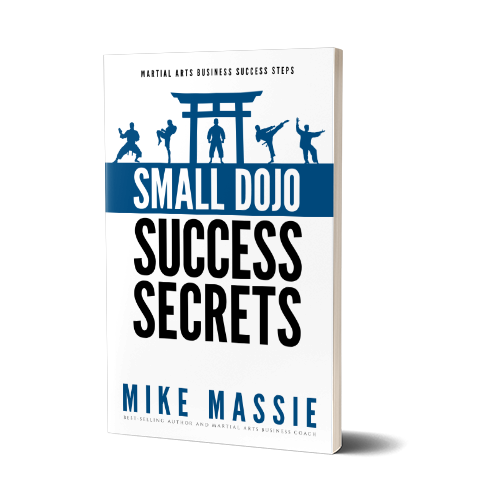 Martial Arts Business U – Click here to find out more about my private martial arts business coaching website. Martial Arts Blogging – Click this link to visit Brian’s site and find out about his services. “So what do we have on the podcast today? Well, as those of you who follow my newsletter know, I spent Saturday training in a defensive knife seminar. It was taught by Chuck Rives from Amarillo Texas, who is an instructor in the Martial Blade Concepts system. It was a great seminar; if you ever get the chance to take one of Chuck’s seminars, I highly recommend it. What I found interesting about the seminar – it was a blast, had a good time all day long – but what I found interesting about the seminar that day, and you’ve probably realized that no matter where I go I’m always thinking about martial arts business, about business in general, and how the particular things I see relate to the business of teaching martial arts… and I noticed at this seminar that… the majority of people at this seminar weren’t martial arts students or instructors… they weren’t martial arts types. will sell you membership but if you want to listen to the material that will really help you you have to pay a lot more. I know knowledge is power but school owners that want to do good can’t possibly afford these 997 per month memberships. I did comment on a blog that it would be nice if the instructors can get together and share their knowledge (round table) or share their material that they received from these very expensive seminars. Don’t know how to do it but if we are willing to share martial arts techniques to better ourselves and students than why not also marketing material. However, I think you’ll find that almost every business coach who has a track record of success, who understands how they did it, and who is capable of teaching that to others is going to be teaching something of value. That being said, approaches differ greatly, and oftentimes mixing business systems is a lot like mixing recipes – rarely do you get the desired result. For that reason, I suggest that you find a business coach with an approach that matches your goals and values, and that you stick to that person like glue until you reach your financial goals. Then, once you have a firm footing in the 80/20 business basics, start branching out and learning from other people.